Please select a size. 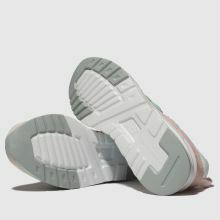 EU 35 - Low StockEU 36 ½ - In StockEU 37 ½ - In StockEU 39 - In StockEU 40 ½ - In StockEU 41 ½ - Low Stock Please select a size. 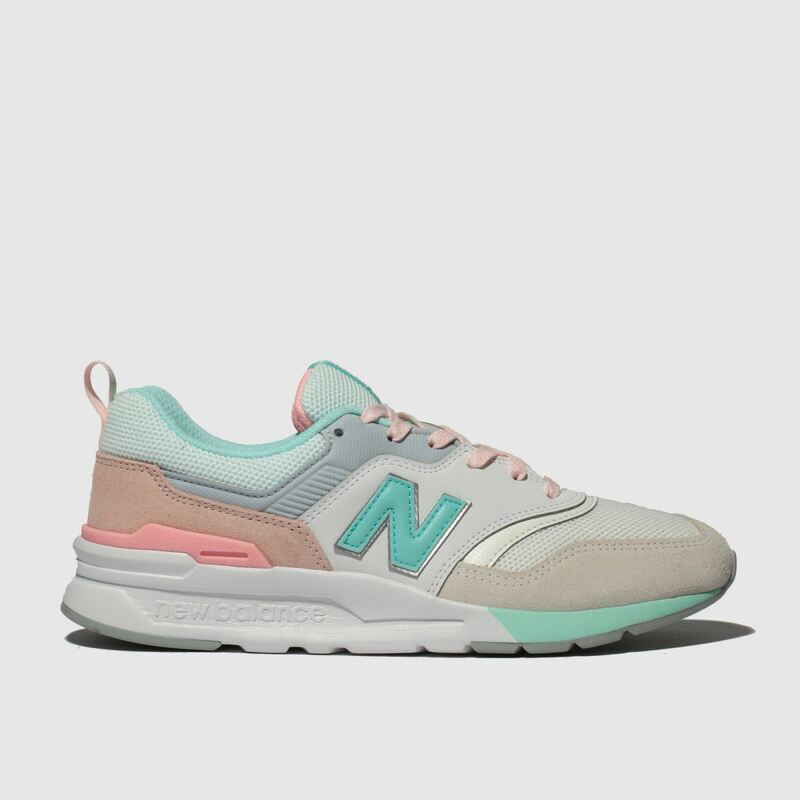 Boasting a soft blue and white colourway, the latest 997 profile lands from New Balance with plenty of sleek style. 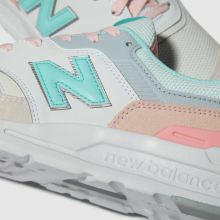 Grey suede accents add a premium feel while pink pops and N branding throughout give this sporty sneaker a bright finish.